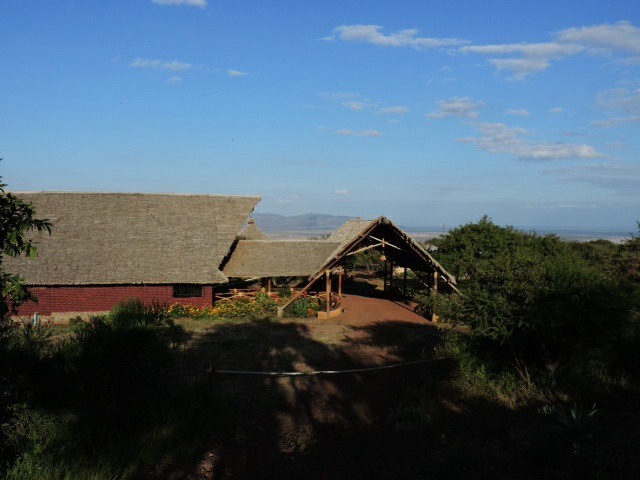 African Sunrises Safari Lodge: Tented Camp that sits 1250 meters above sea level perched on the edge of the Rift Valley Escarpment. 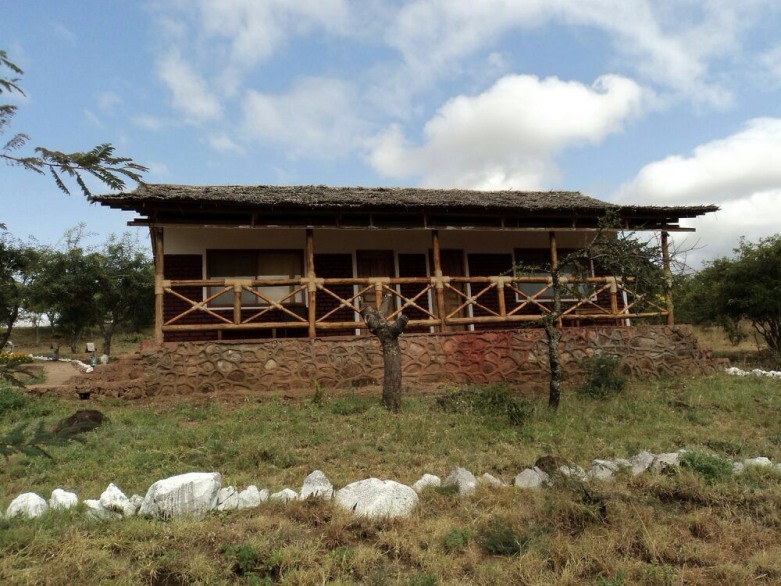 It constitutes of cottages that offers guests comfortable safari lodge accommodation and excellent game viewing in the nearby safari parks of Manyara, Ngorongoro and Tarangire. 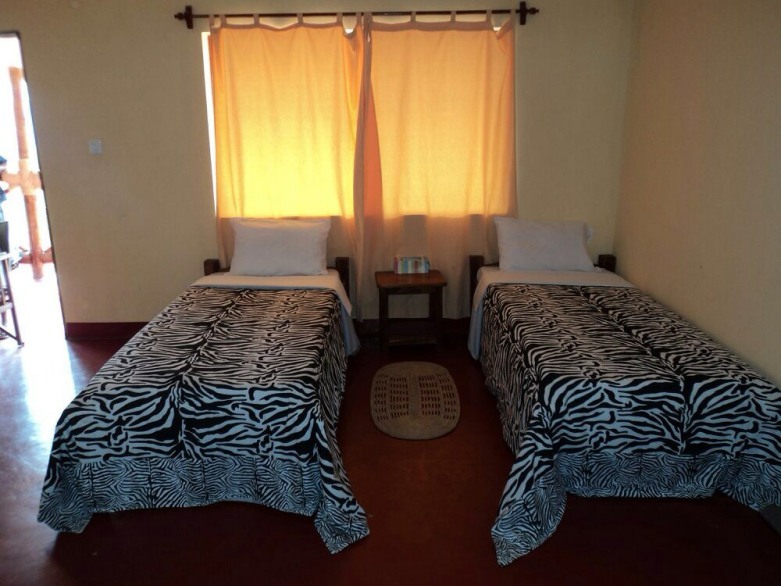 With Large spacious rooms perfect for families to share the stories from the day. Sunrise and sunsets sits directly on the edge of the escarpment with nothing but panoramic views all around. 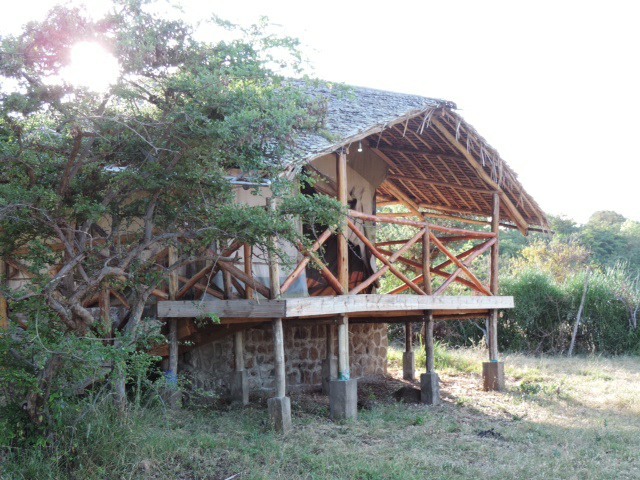 To the west we have the glorious views of the Rift Valley, to the south Lake Manyara and the Maasai Steppe can be seen and to the north about 90 Kilometres away stands mount Kitumbeine, alone volcano just waiting to be explored. On a clear day even Mount Kilimanjaro can be seen.